The US might be getting an optional BMW M3 GTS-based package for the 2011 MY. Rumours say a number of elements will be borrowed from the GTS. 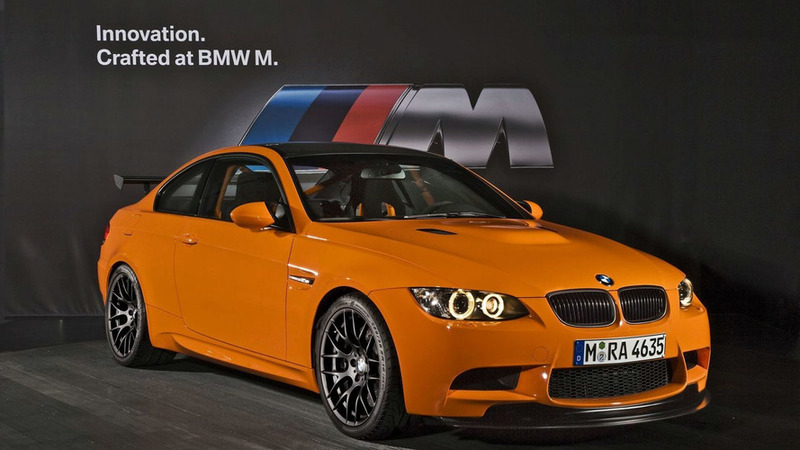 The 2011 model year BMW M3 is rumoured to carry an M3 GTS Competition Package (codenamed ZCP) as an option. According to sources who spoke to Bimmerfile.com, the package will be available to enthusiast US M3 owners who need a bit more aggression and performance from their cars. The US was unfortunate enough not to be included on the GTS global list. Apparently included are items like Alcantara interior inserts, 19-inch wheels, a suspension system that is lowered by 10mm and an updated EDC Sport setting. A possible exhaust or transmission upgrade is also speculated. It is expected that the package will cost about between US$4,000 and US$5,000 if and when it is released.